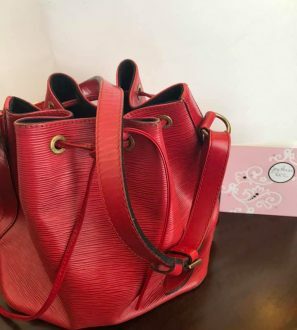 A large monogram bag with a zipper. For those who love stylish structured unique bags. FREE Worldwide Shipping with USPS tracking number. Generally, the parcels are delivered in about 2-3 weeks. None of my 200+ buyers reported custom charges. Trusted seller/YouTuber/IG blogger. Happy to share references.